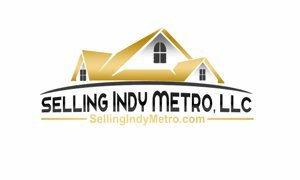 Selling Homes in the Indy Metro and Surrounding Communities. 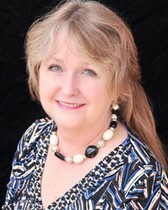 Avon Real Estate Agent, Real Estate Broker and Multi-million dollar seller. Serving Indianapolis and all its surrounding Communities. and other great Indianapolis Communities to live and work. Building Relationships Selling Indiana Homes! I'm a Real Estate Broker, Real Estate Agent, Artist, Mom and Grand mother! Open Houses are they Important?